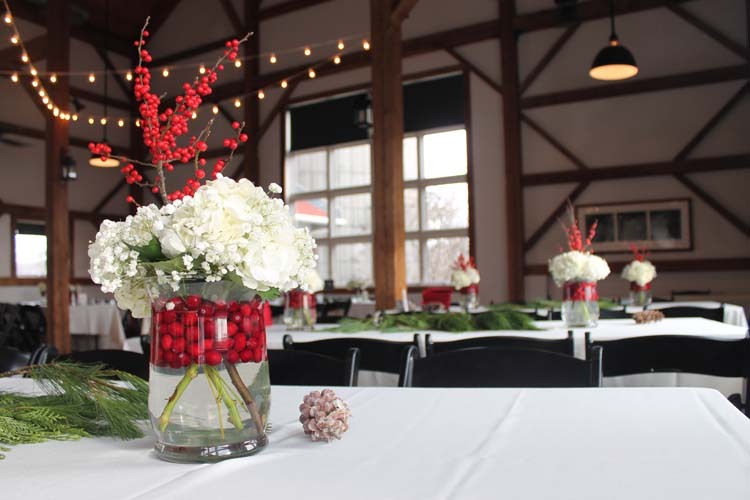 Beatrix was having a winter wedding at Byron Colby Barn in Grayslake, IL. 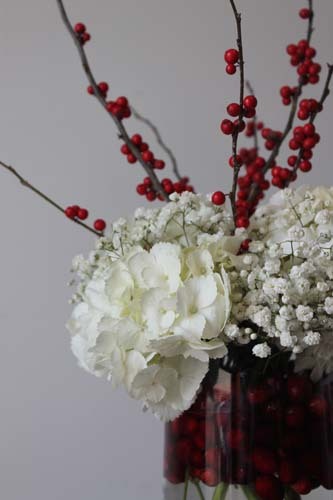 Her vision was to create an elegant and sophisticated look with the colors of white, grey, and red. 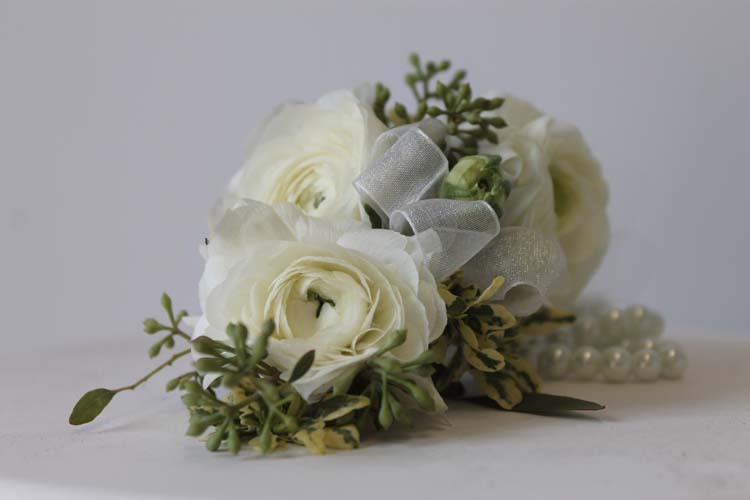 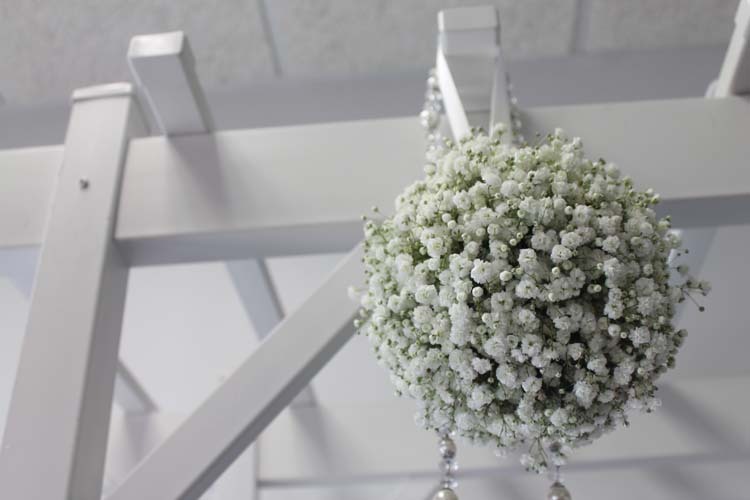 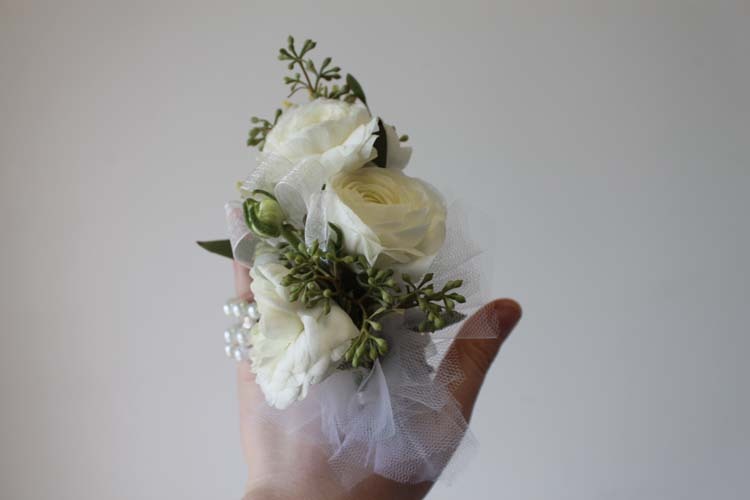 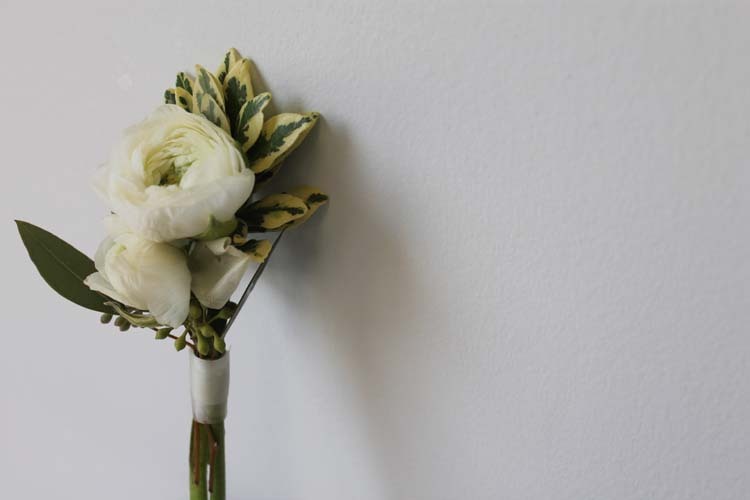 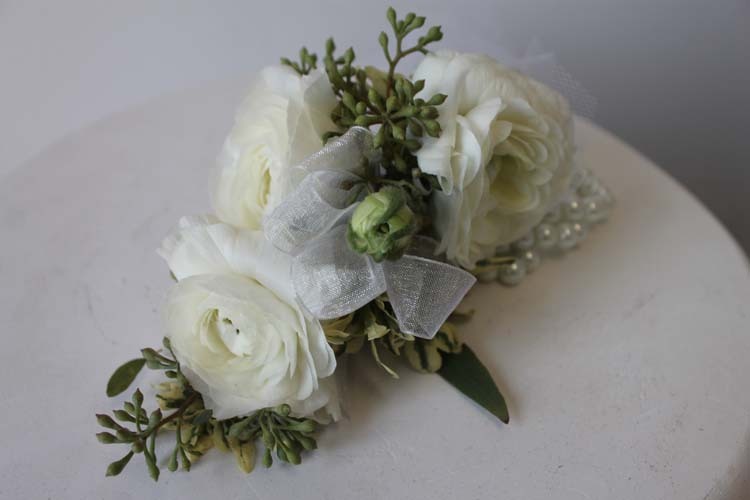 The bouquets were very consisted of white peonies, dusty miller, brunia and baby’s breath. 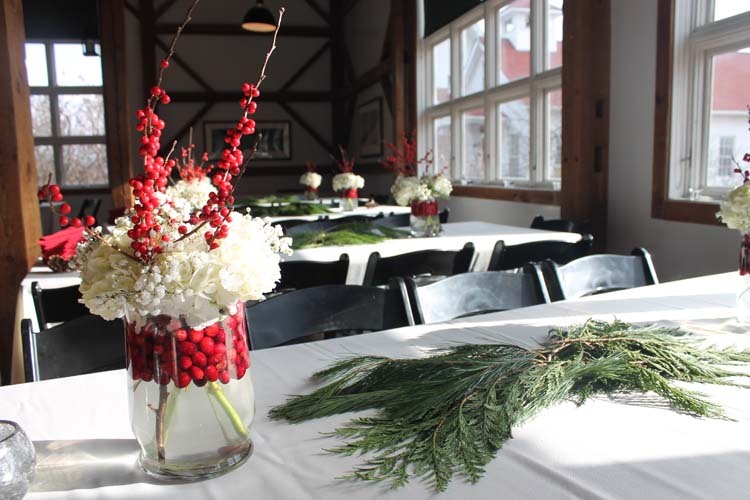 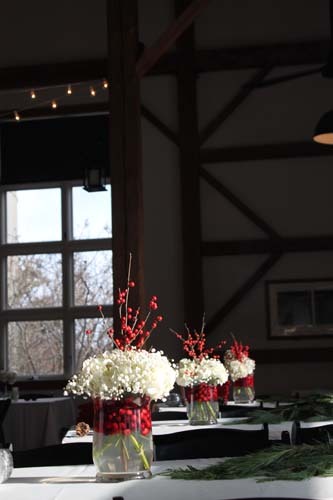 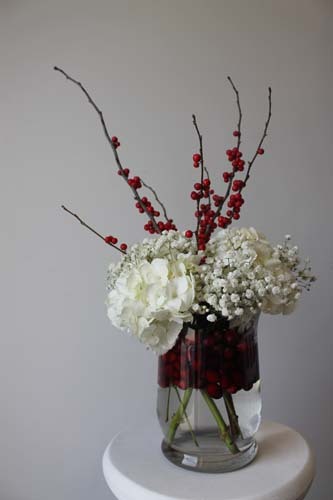 The centerpieces held with the white and grey theme but had a pop of red cranberries.